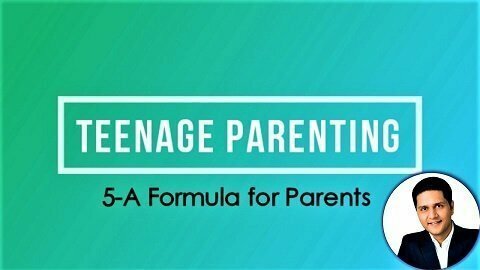 Attend India’s Best Parenting Workshop by Parikshit Jobanputra.Learn Top Secrets of Child Psychology. Now say bye bye to Exam Tension with “ENJOY EXAMS” 2-days Practical Workshop for Students. Learn 11- Universal Laws Leadership. Be a Master of Motivation & Management. Every Child is Gifted but many parents have not opened the Gift yet.